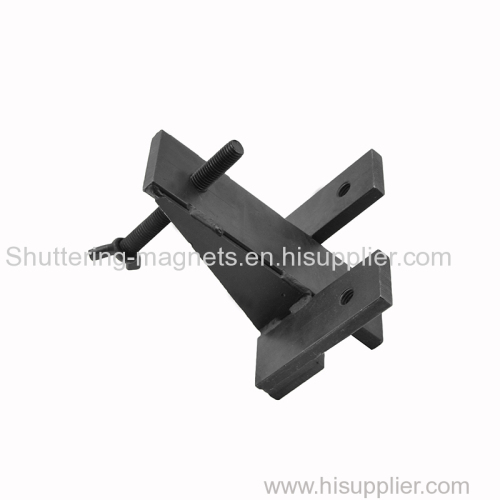 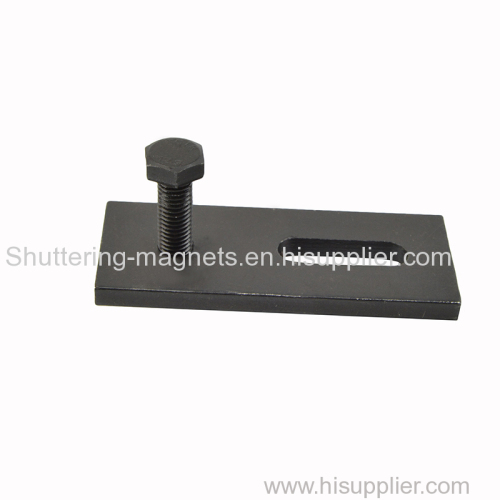 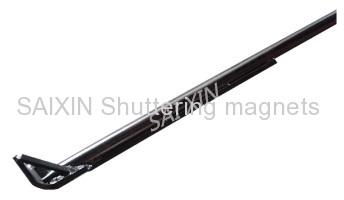 We can design certain adaptors to match different side form when using shuttering magnets. 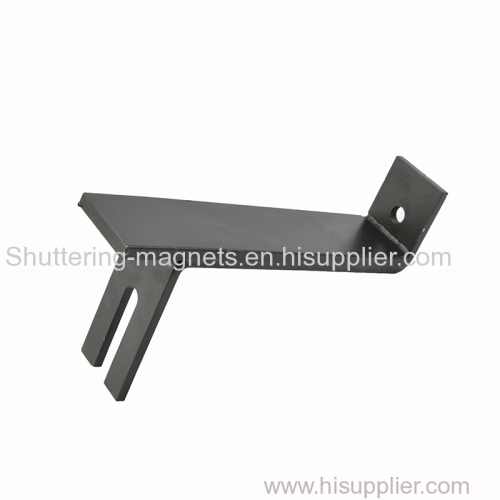 We also produce many sizes of steel chamfer for PC industry. 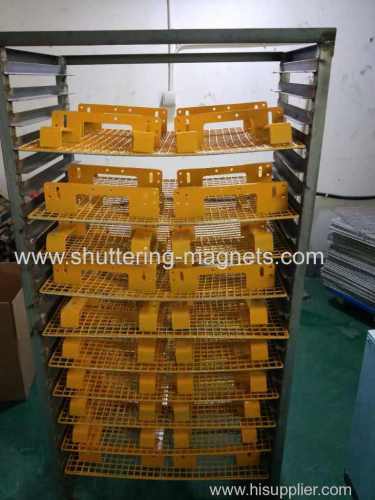 Group of Adapters has been presented above, want more	Adapters and shuttering adapter, Please Contact Us.